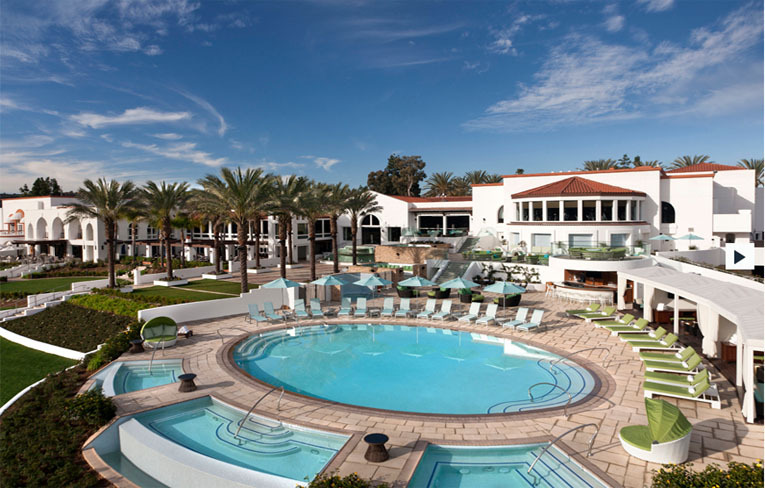 North America more in "Carlsbad"
Founded in 1965, and almost as quickly, a who's who of the rich and famous flocked to the La Costa Resort and Spa to play the courses and courts, and to unwind at what was the first U.S. resort to offer a full-service spa. And although times have changed, the tradition of excellence continues to strengthen with every new guest. 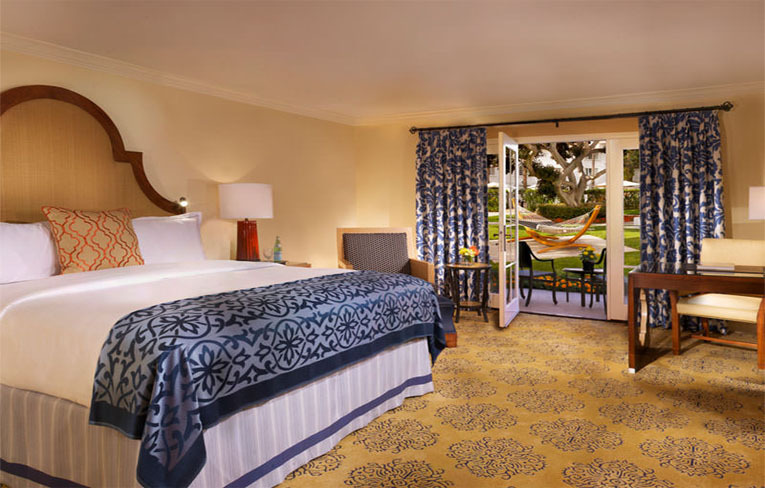 A lush atmosphere echoes inside each newly renovated room at La Costa Resort and Spa in Carlsbad. Rich fabrics pop over a palette of blues, greens and terra cotta. Natural light pours through the windows that perfectly frame the stunning views beyond. And steps from your door, world-class golf, tennis, dining, and spa anxiously wait to welcome your arrival. 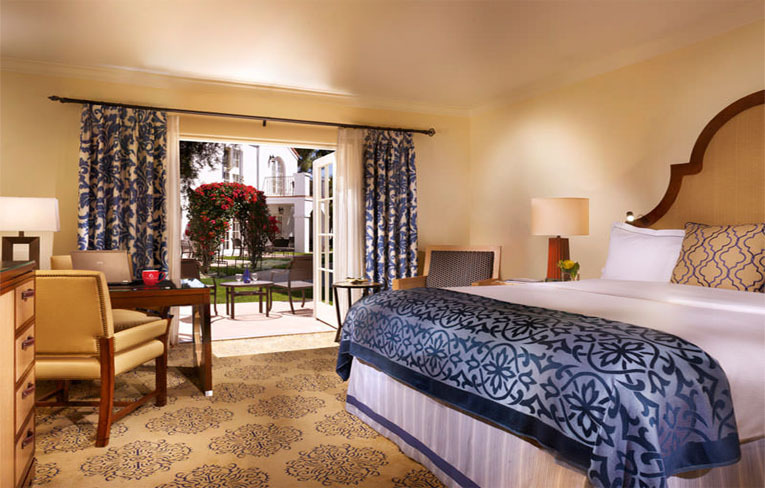 It's simply the perfect respite while on a perfect Southern California getaway. 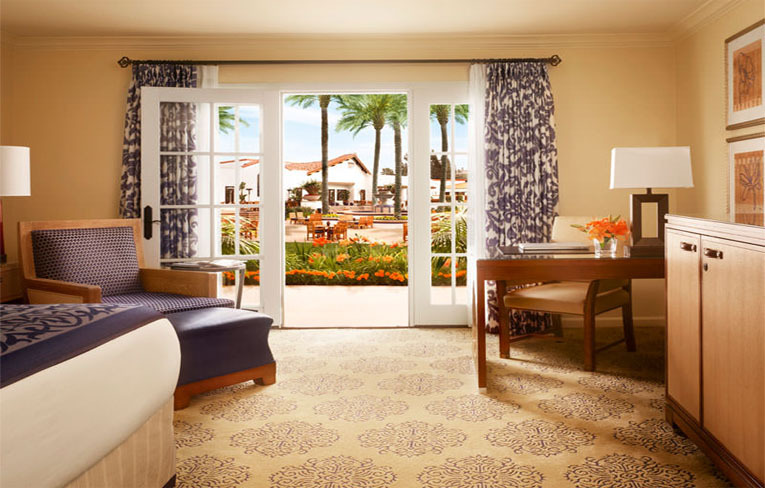 Surround yourself in a private garden paradise with the signature La Costa Room. 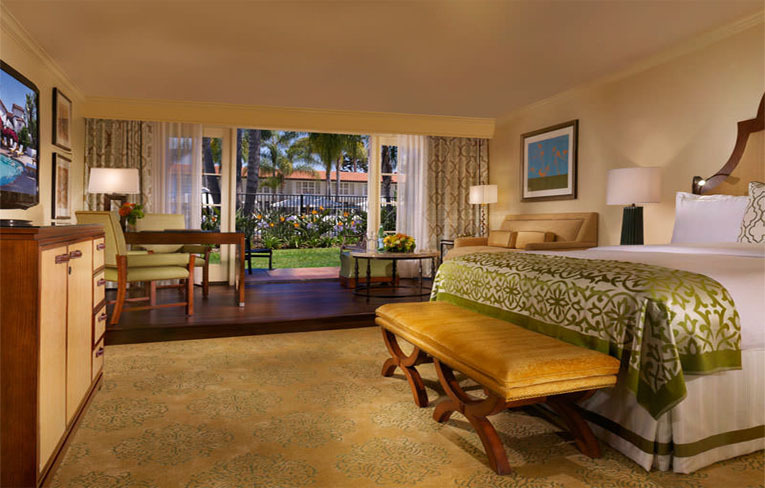 Escape with the family to the elegant and completely redesigned two-bedroom Family Suite. 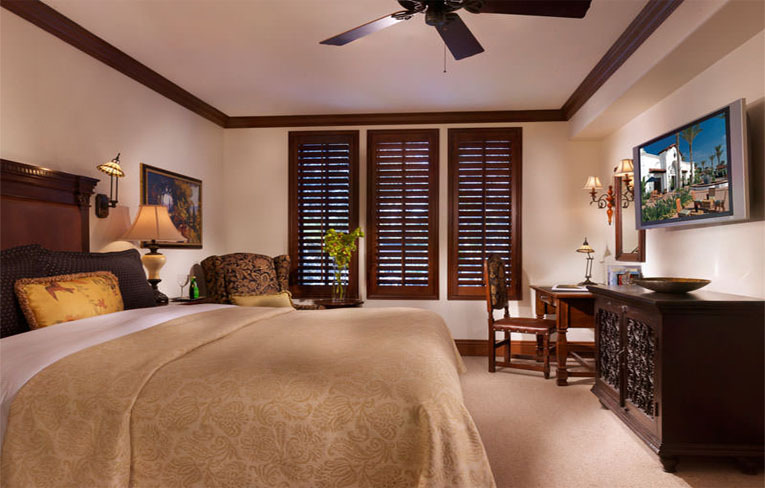 Step from the shopping, dining and picturesque beauty of La Costa's central Plaza into the spacious comfort of a two-room Plaza Suite, or enjoy the Spanish Colonial style and beautifully crafted details of our Junior Villa. Packed with comfortable charm, these and other San Diego accommodations each provide a distinctly unique experience. Your room is ready. 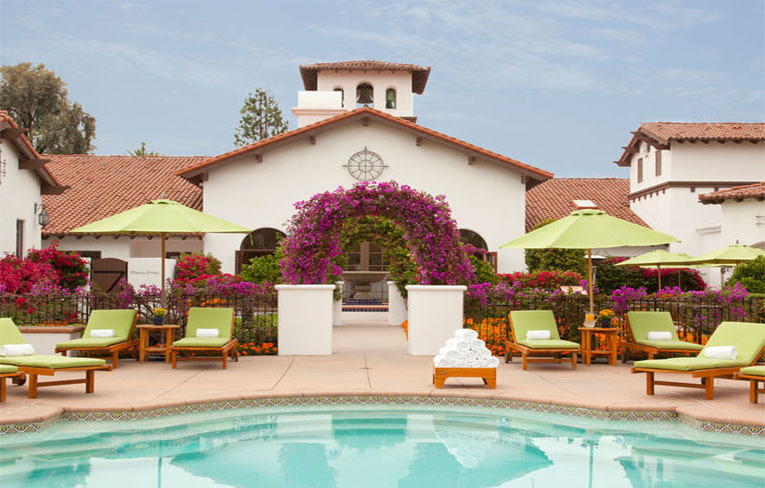 Since 1965, the Spa at La Costa has set the gold standard for wellness retreats and was recently named the #1 Wellness Spa in the nation by Spa Magazine and Travel + Leisure's #4 Spa in North America. While honored, these accolades have only strengthened our commitment to improving your life through the healing powers of nature. For it's nature that inspires everything at the Spa at La Costa - the fresh citrus and herbs that infuse our Spa elixirs; the local ingredients accompanying our treatments; our completely redesigned facilities. 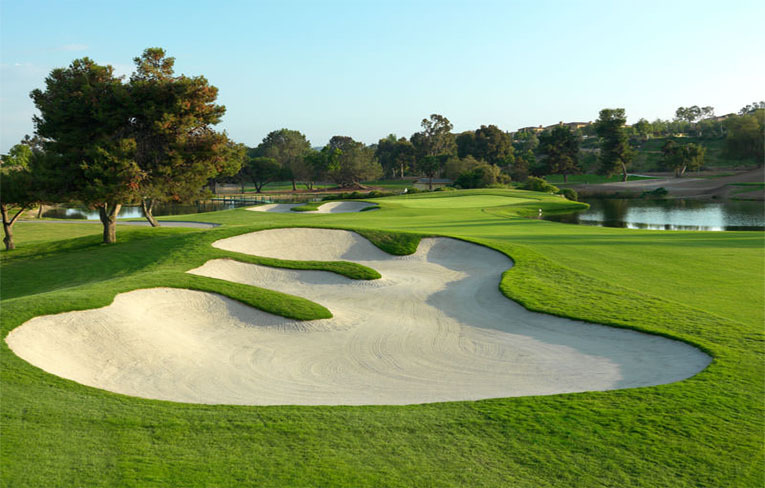 The golf courses at La Costa, Southern California's only Gold Medal Golf Resort, are amongst the most storied in California, boasting a rich tournament history and a cadre of prominent guests, ranging from the best professional golfers in the world, to prominent politicians, Hollywood celebrities and legendary sports heroes. La Costa's tee sheets read like a who's who: Jack Nicklaus, Gary Player, Phil Mickelson, Tiger Woods and more. 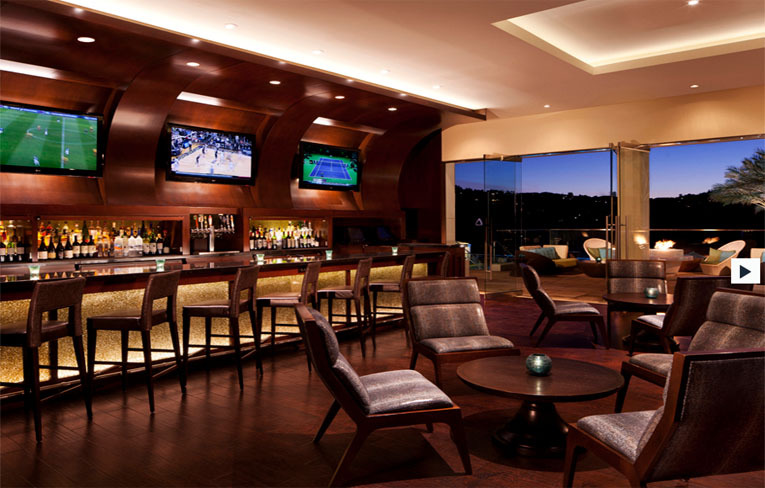 Relax and get distracted at the all-new, sophisticated Diversions Sport Lounge. Stay informed with the latest news and stock updates, or watch your favorite games on our numerous widescreen televisions and large multi-panel display. Interact and connect with the outside world or play a game on our iPads, available for guests? use. Catch up with friends while sipping cocktails, beer and appetizers, or a flavorful cigar. Immerse yourself in the brand new, sophisticated Edge Adult Pool, as Diversions flows into an outdoor terrace and overlooks two legendary golf courses. 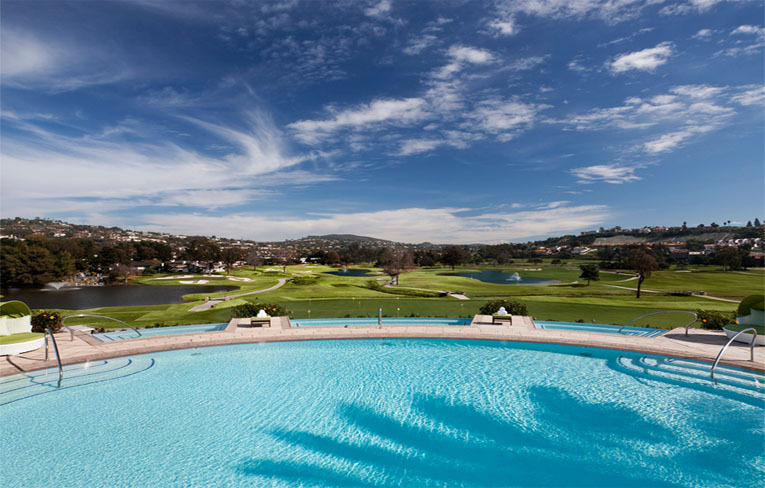 While guests come to La Costa Resort and Spa for the luxurious accommodations, world-class golf, award-winning spa, and premier facilities, few can resist getting sidetracked by our aquatic activities. Lay out in a lavish landscape and sun-kissed setting next to one of our eight sparkling swimming pools. Immerse yourself in tranquility at the Garden Pool, Villa Pool and Jacuzzi, and all-new Edge Adult Pool. Soak in our soothing Private Spa Courtyard Pool at The Spa at La Costa, exclusive to our guests with a treatment or day pass.